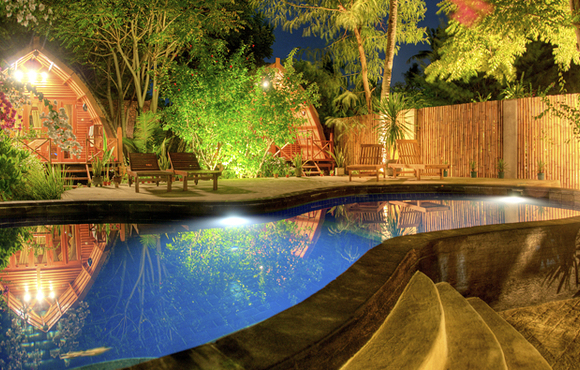 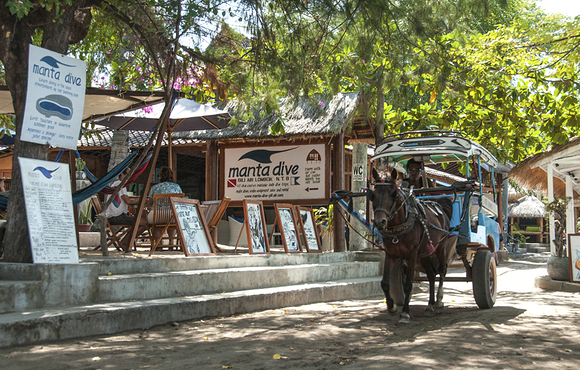 Our on site swimming pool is not only for learning to dive in, but also available for use by Manta Dive customers to cool down in, or lounge around. 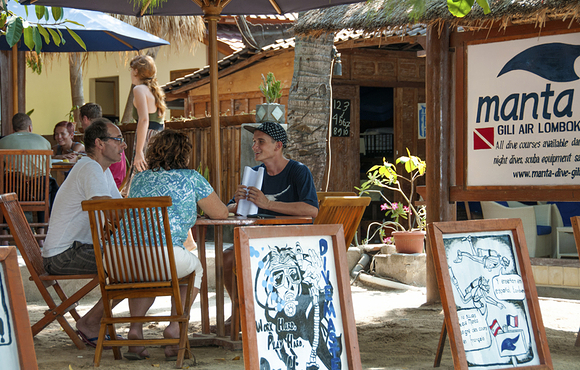 We also have hammocks and a large baruga (essentially a chill-out area on stilts) where you can relax, read the paper or play games. 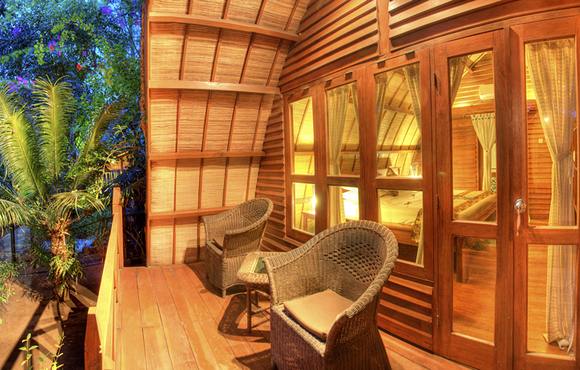 Our traditional 'Sasak' bungalows are based on a typical Lombok rice barn. 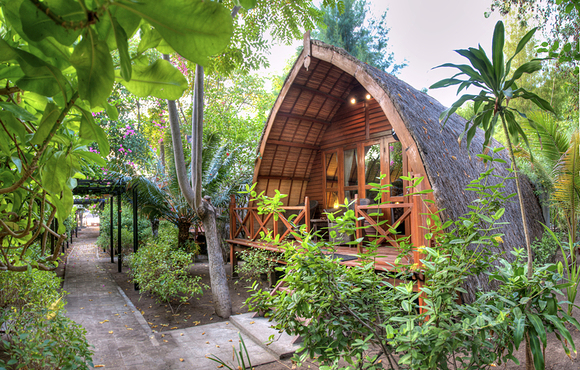 The A frame roof gives them a cozy feel without affecting the space available, and they blend in perfectly with the environment on our beautiful island Gili Air. 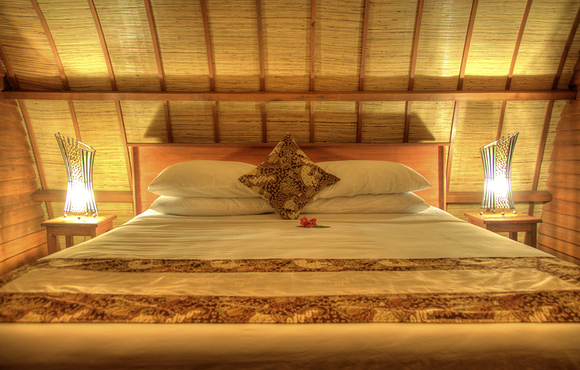 The bungalows are built completely from wood and are covered with alang-alang(a straw roof), and are our most popular room type. 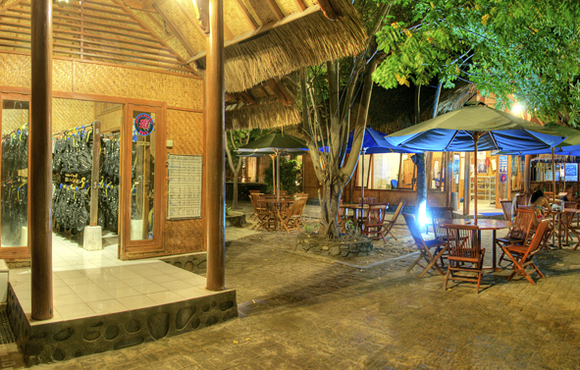 The bungalows are equipped with western standards: air conditioning, hot water, safety deposit box, and a private terrace. 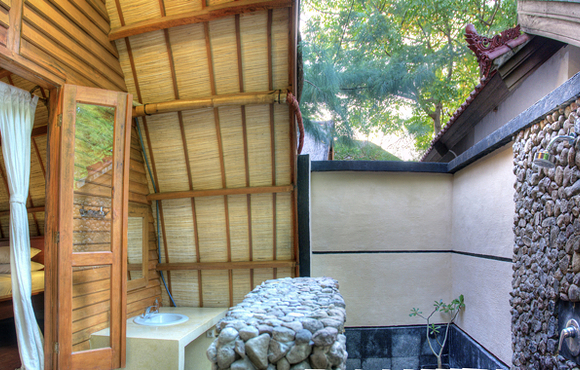 The open bathroom with outdoor shower adds to an especially idyllic atmosphere. 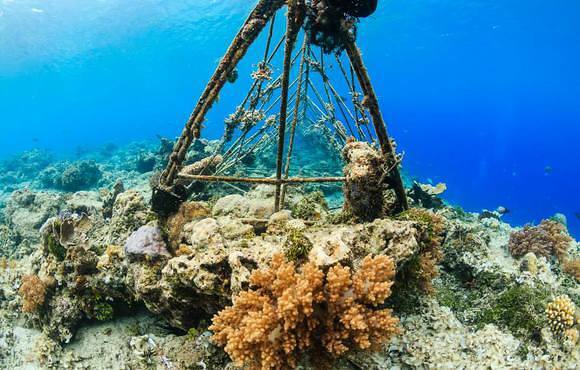 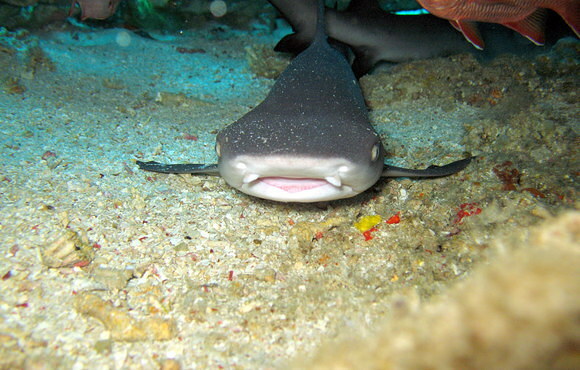 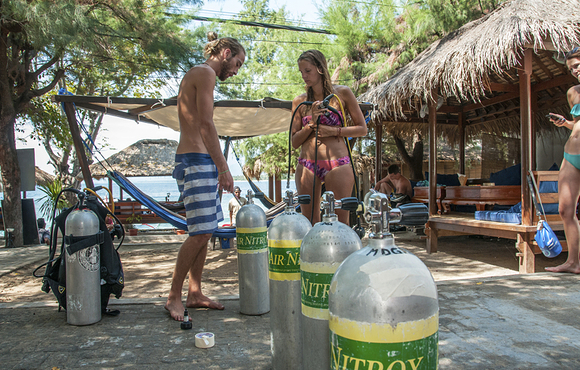 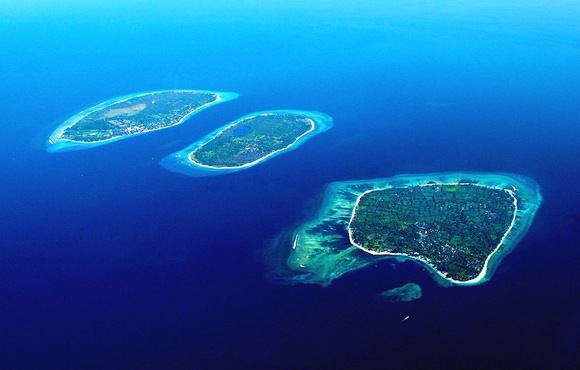 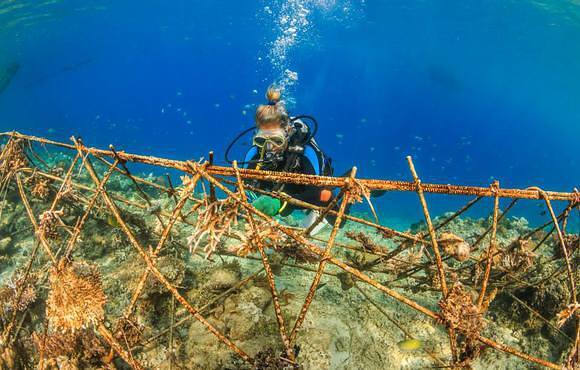 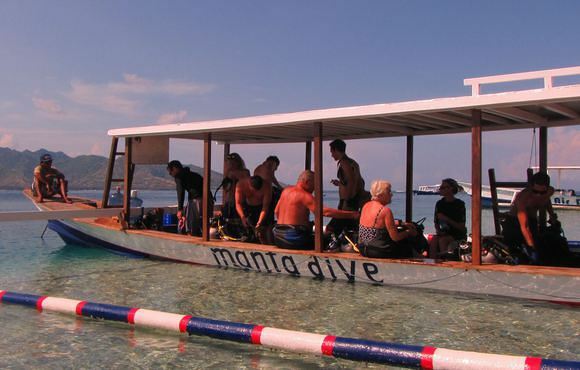 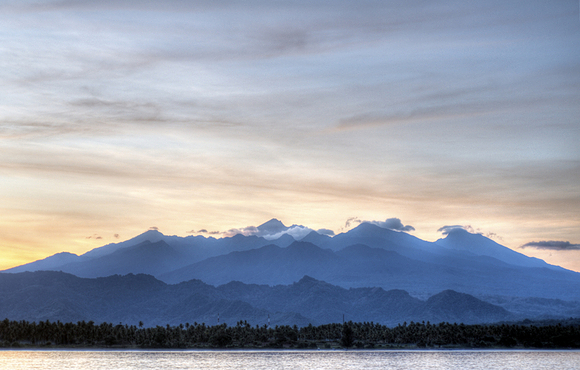 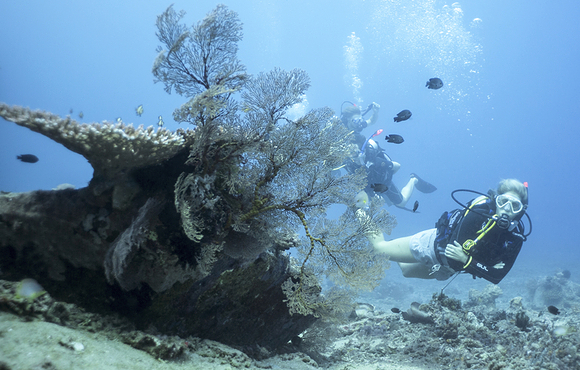 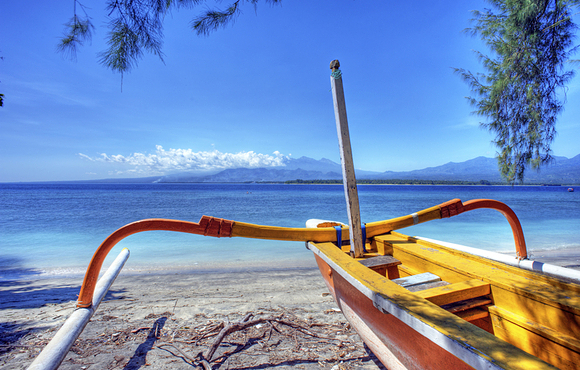 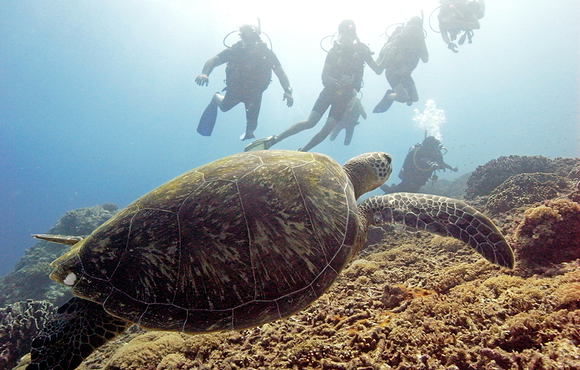 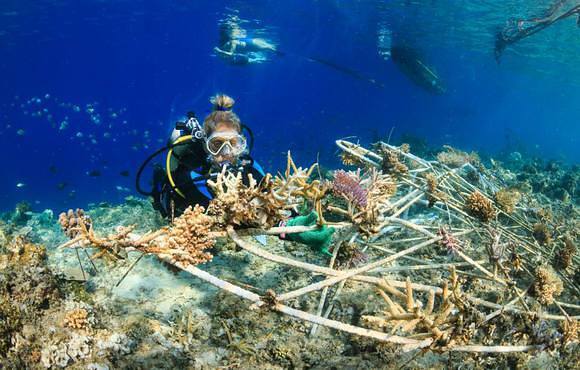 Scuba dive the Gili Air with the crew of Manta Dive one of the leading dive centers in the Gili Islands. 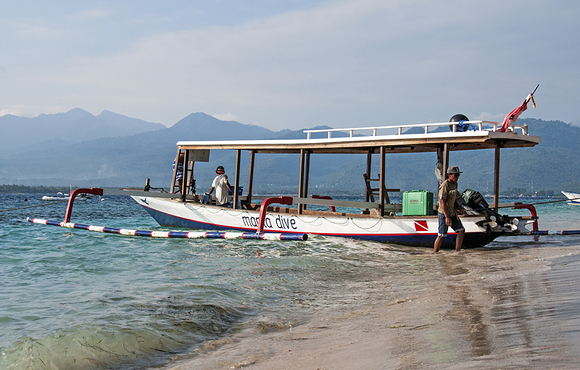 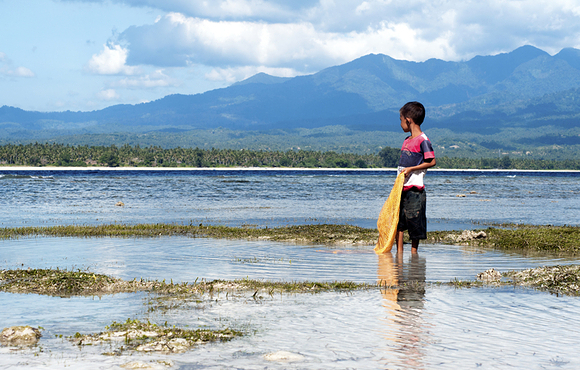 Winner of the 2014 Travellers Choice award from Tripadvisor for the Indonesia region.